There are 4 replies in this Thread. The last Post ( Jul 21st 2018 ) by serafina. Never a dull moment here in Argentina. 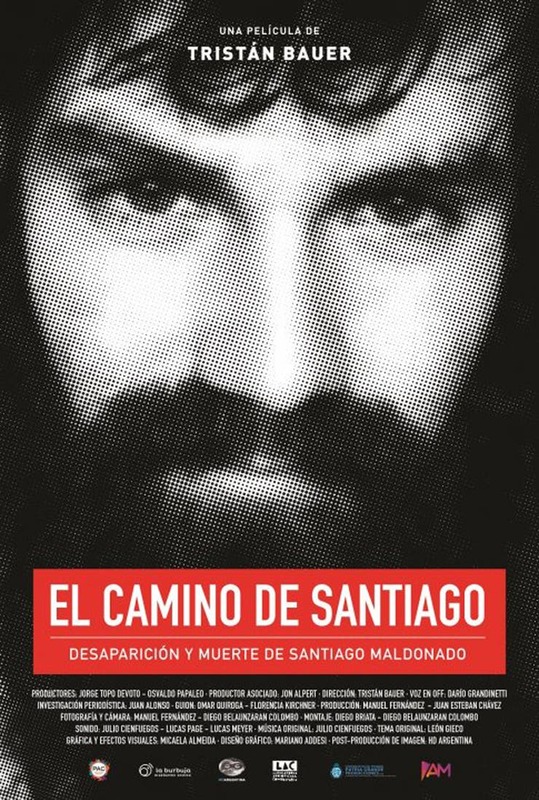 Florencia Kirchner, daughter of former president Cristina Kirchner, will present her movie on Santiago Maldonado's disappearing next August. Florencia is the author of the script -- not sure if it is going to be science-fiction or a documentary. And this lady can play CFK. Ah yes, Florencia, that celebrated and dedicated documentarian. Apparently her next full length feature is " The Death of Fiscal Nisman"
Maybe that will launch a new trend of dystopian movies in the Argentinian cinema panorama!